Rick Sager's civil litigation practice focuses on catastrophic injury, product liability, premises liability, skilled nursing and assisted living facilities and transportation related litigation. Clients entrust him with their high-exposure cases throughout the United States. Named to The Best Lawyers in America© for Personal Injury Litigation since 2012, Rick has litigated and resolved cases in Alabama, Arkansas, California, Florida, Georgia, Illinois, Indiana, Iowa, Mississippi, Missouri, New Jersey, North Carolina, Pennsylvania, South Carolina, Tennessee, Texas and Virginia. Represented various apartment complexes, property management companies, security companies, restaurant chains, and other businesses in premises liability related litigation, including wrongful death and catastrophic injuries. 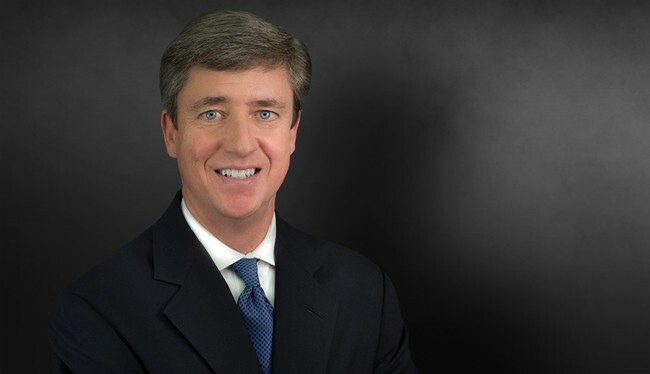 Served as national, regional, and / or local counsel for various product manufacturers, including manufacturers of aerial devices, agricultural equipment, airplanes, automotives, automotive component parts, consumer products, helicopters, helmets, industrial equipment and machines, medical devices, motor coaches, pharmaceuticals, residential appliances and tires. Represented national and regional line haul trucking companies, national and regional waste transportation companies, national motor coach companies, automotive retailers and tire retailers, and individual motor vehicle owners and operators in transportation related cases involving death and catastrophic injuries throughout the United States. Served as national coordinating counsel for international common carrier in wrongful death and personal injury cases throughout the U.S.
Brannon Arnold and Frederick Sager, Arbitration Agreement Case in Georgia: What to Understand, McKnight’s, March 22, 2017. Carol Michel and Frederick Sager, Wearable Fitness Devices: A New Frontier In Discovery, Law360 (March 28, 2016), https://www.law360.com/articles/775527/wearable-fitness-devices-a-new-frontier-in-discovery. "Premises Liability: Third Party Crime, Elements/Investigation/Damages," presentation, Engle Martin, Atlanta, GA, September 16, 2015. "Premises Liability in the Context of Third Party Crime," presentation, 21st Annual Willis Construction Risk Management Conference, Nashville, TN, September, 23, 2015. "Product Recalls and Safety Bulletins," presentation, Georgia Defense Lawyers Association Annual Meeting, June 13, 2015. "Expert Discovery After Rule 26 Amendments," panel presentation, The Trial Attorneys of America Annual Meeting, June 12, 2014. "Handling the Catastrophic Injury Case," In-house Counsel CLE Seminar hosted by The Daily Report, July 25, 2013. "Premises Liability: Third Party Crime," presentation made on multiple occasions to Firm clients and prospective clients. 2013 - Present.